Announcement I reopened my Etsy shop in August 2016 after being inactive since 2011. 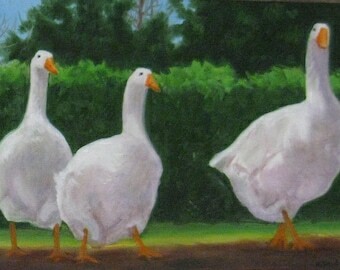 You will find original oil paintings I have created listed in this shop. I'm an avid animal lover and have focused my work on many beautiful critters! Some are my family members! 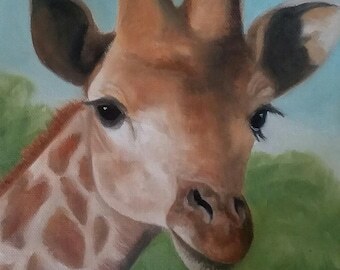 For those of you who love animals but can't at this time afford an original oil painting, I'm also offering several prints of my animal paintings. Make sure you check out the sizes; the 5" X 7" come with a standard size mat and backing. 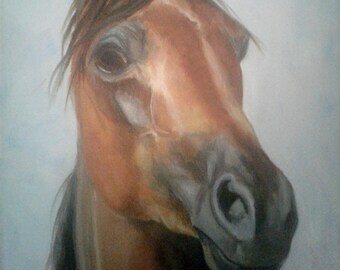 I can offer commission pet portraits to those of you who want an original painting of your loved one. Please contact me using the "Request Custom Order" button below so we can discuss size of painting you would like and costs. I reopened my Etsy shop in August 2016 after being inactive since 2011. You will find original oil paintings I have created listed in this shop. 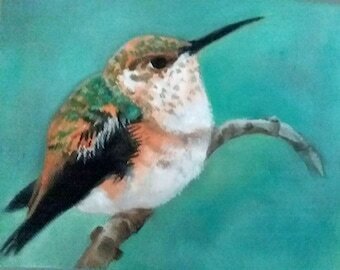 I'm an avid animal lover and have focused my work on many beautiful critters! Some are my family members! Artist a love to deal with. Shipping was fast and extraordinarily well packaged. A grade A experience! Thank you Karen! Hungry whimsical goat oil painting now available in my shop: karensniderart. 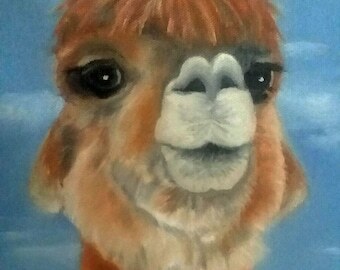 Whimsical alpaca painting on 8" X 10" stretched canvas now available in my shop: karensniderart. Wolf pack oil painting in my Etsy shop: karensniderart. 24" X 30" canvas. Presentation of my art to Governor Deal of Georgia for the Capitol Exhibit: The Art of Georgia II in April 2016. A corner of my Studio in Georgia. 30" by 40" oil painting Titled:"Family Portrait"
Keta, one of my favorite models! I would like to tell you a little bit about myself. Years ago when I was at the UNM I majored in anthropology and minored in art. I continued to draw and paint throughout my 20s and 30s. At 38 I returned to the university for 2 more years to be certified as a media specialist (school librarian). As I taught for the next 15 years I continued to paint and study with various instructors. During these years my work was accepted in many juried shows and I was honored with several awards. I retired from the education field and relocated to the Atlanta area a few years ago. 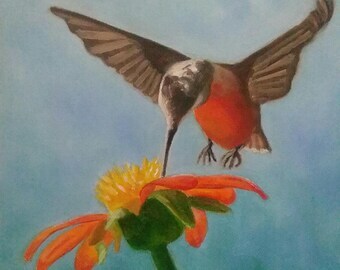 Today I participate in many local art festivals around the Atlanta area and my work has hung in a several galleries in SC and the Atlanta area. I hope you enjoy browsing through my shop and maybe you'll find some that that you can't live without!! I hope to offer commission pet portraits in the near future.